If you spend a lot of time on the highway in your Volvo semi-truck, it’s important that you have periods of rest. You are entitled to have a comfortable Volvo truck bed mattress that fits your cab perfectly. There are many types of Volvo semi-truck mattress, all of which can be theoretically customized to fit perfectly. However, certain types of mattresses are more advantageous to customize than others. Modifying innerspring truck mattresses to a custom size and shape can be very expensive. They are also difficult to install into your Volvo tractor. Therefore, they aren’t recommended. Mattresses manufactured from high-density polyurethane foam are a much better option for your Volvo truck. The cost to customize this type of mattress is very reasonable, and it can be cut to fit any Volvo bunk size and shape. 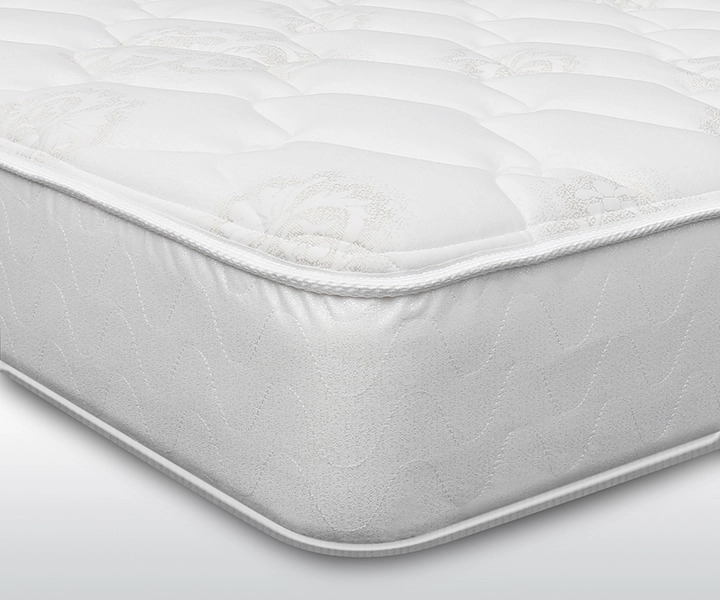 If you’re looking for even more comfort and a more luxurious feel, a mattress made from a polyurethane foam base, topped with memory foam, is your best option. 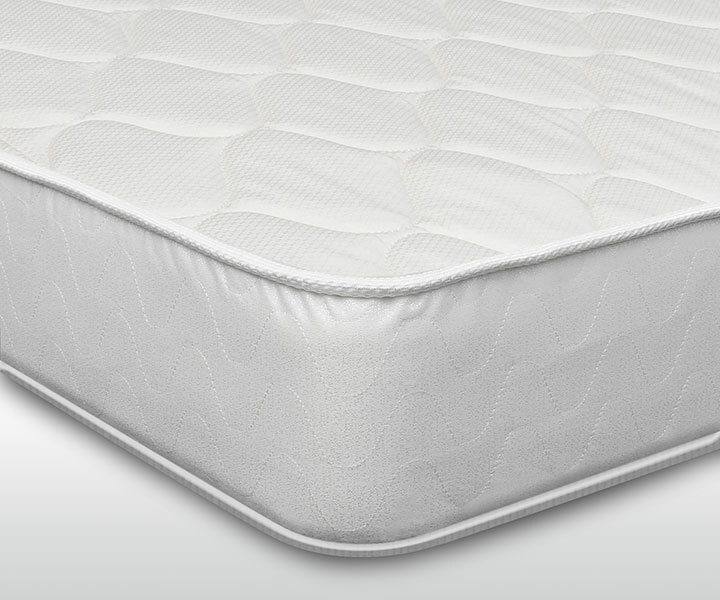 Another option to consider is the mattress thickness. Volvo truck mattress replacements are usually 5 to 8 inches thick. The 5-inch thick mattress is an excellent choice for a Volvo that has limited headroom. Of course, the thicker the mattress the more comfortable it will feel; but it must fit your truck bunk. So, if an 8” mattress will fit in your bunk, we recommend opting for that thickness. Volvo understands the importance of their drivers sleeping well when stopping for a break on the road. As a result, their new trucks have been specifically designed to create space and sleeping areas that are large enough to be comfortable. • VNL 400 has a 36-inch wide bed with a 42-inch flat roof. It is considered a “luxury” truck. • VHD 430 has a 36-inch-wide by 79-inch-long bunk. • VMN has various models with excellent sleeping accommodations available for one to two people. • VNX features a 70-inch sleeper and is designed to make sure the driver gets plenty of restful sleep. When you’re ordering a new semi-truck mattress, don’t simply measure the mattress you’re replacing. It is important to measure all the areas of the bunk. This includes sides, ends and depth. If the mattress platform isn’t straight on all sides, we recommend making a template of the platform. (More information on how to make a template can be found here). At ReplacementMattress.com we pride ourselves on our ability to provide comfortable and affordable truck bed mattresses for ANY Volvo model! If you have any questions please call 888.889.2812.